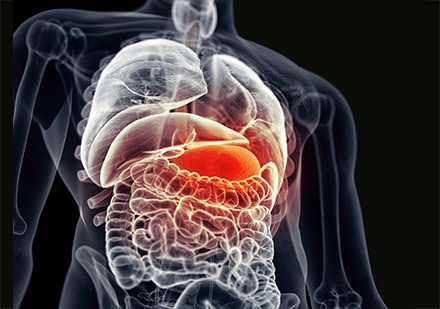 Functional gastrointestinal disorders (FGIDs) affect between 5% and 29% of the general population. FGIDs include functional dyspepsia (FD) and irritable bowel syndrome (IBS). Because of the limited efficacy of pharmacological therapy, many patients are turning to complementary or alternative medicine to cope with FGID symptoms.